This blog post is about my push to get started in the new year! This blog is about my first year of business! This blog is about catching up after the Thanksgiving holiday and explaining my life coach certification! This blog post is about the new and exciting things happening within The Chrystelle Series. This post is about my upcoming event, podcast interview and more! 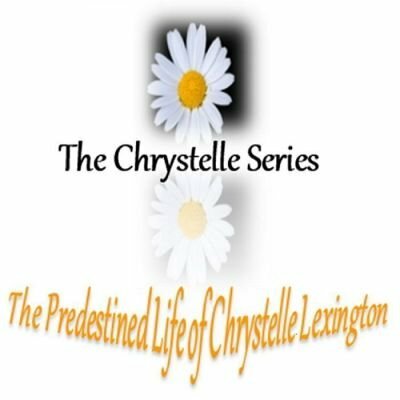 This blog is about new things I have going on concerning The Chrystelle Series! This is my first blog post introducing myself and my family, along with describing my business!